The highly anticipated sequel Mass Effect Andromeda will be officially launching tomorrow on both Xbox One and PlayStation 4 consoles as well as PC systems using the Frost Bite frames engine. Digital foundry has wasted no time checking out the performance and comparing the performance on both the Xbox One and PlayStation 4 to provide you with a good overview of what you can expect from the animation, cut scenes and overall performance. Check out the video below to see side-by-side comparisons from both major console manufacturers. Mass Effect Andromeda begins within the Milky Way Galaxy during the 22nd century, where humanity is planning to populate new home worlds in the Andromeda Galaxy as part of a strategy called the Andromeda Initiative. 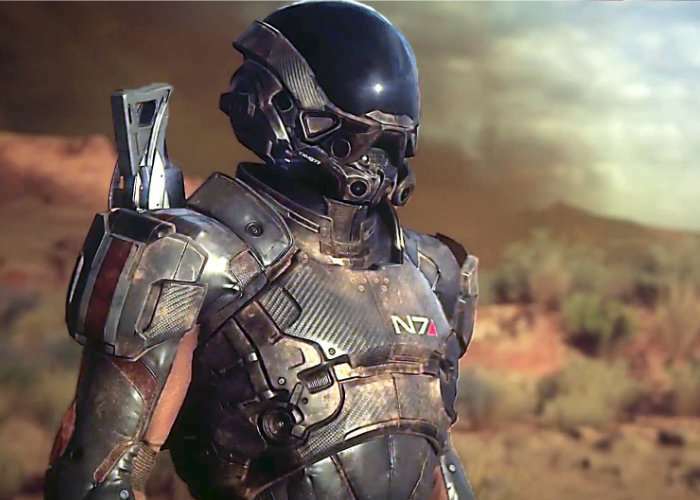 The player assumes the role of either Scott or Sara Ryder, an inexperienced military recruit who joins the Initiative and wakes up in Andromeda following a 600-year journey. An action role-playing game in which the player takes control of either Scott or Sara Ryder from a third-person perspective. For more information on the new Mass Effect Andromeda game jump over to the official Mass Effect Andromeda website ahead of its launch.